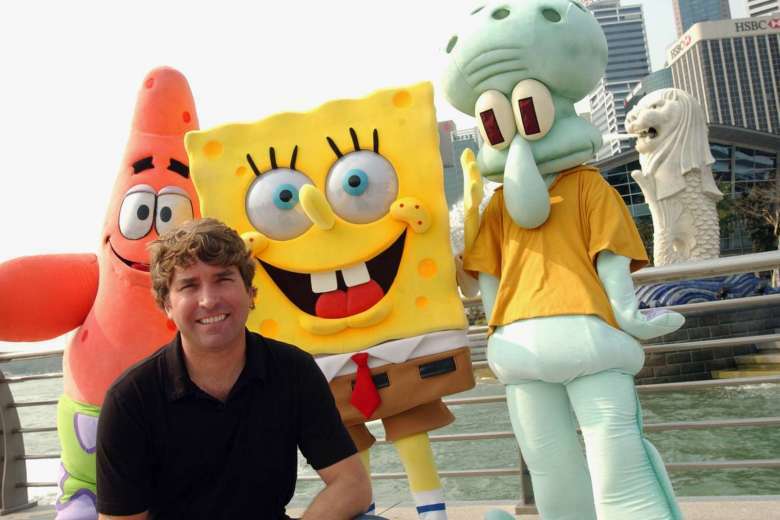 According to Variety, Stephen Hillenburg the creator of one of the most legendary cartoons ever, Spongebob Squarepants, died yesterday. Stephen’s iconic cartoon first aired in 1999 and bloomed into a successful run of 20 years; making the youth who were growing up in that era, smile and entertained by the world of Bikini Bottom and the ambitious Spongebob himself. The characters in the show were very unique, which made them all special to Spongebob. Being that Spongebob Squarepants was a cartoon for children, it is still in the likes college kids and parents as well. Hillenburg’s cause of death was ALS, which he announced last year that he was diagnosed. He will forever be missed and lives on through his wife, son, and his mother.